Inteli-Scan is a web portal where building and FM documentation can be created, reviewed and managed. We call this ‘intelligent record documentation for buildings’. With Inteli-Scan, it’s easy to keep all the information up to date. 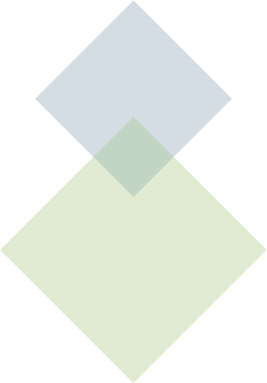 The delivery process is fully transparent, so you can review every document at every stage. It’s also a database that can be accessed anytime by the end-user and FM team. In fact, you can search it just like using Google or any other search engine. All the building information you need is clearly structured so it’s easy to find. 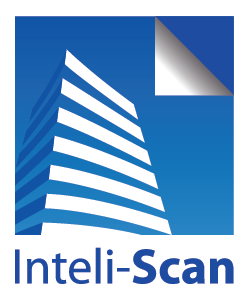 Inteli-Scan is a comprehensive, configurable tool that adds value throughout the life of any building. It deals with all building and FM information, and is externally supported, so you don’t need to invest in additional resource. Residential home-owners can use the Inteli-Scan Home app, which provides details of everything in their home, including the spec of their fixtures and fittings, as well as how to operate the building’s services and utilities. 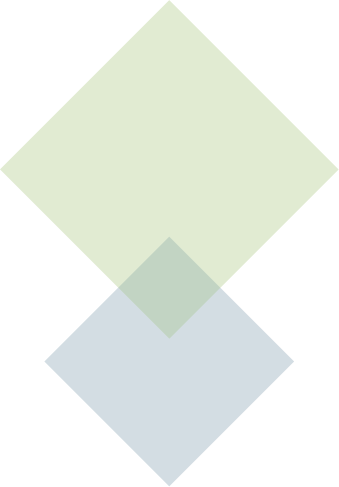 Read the latest news and events from Watson & Sole, Clients and Team along with the wider Operation & Maintenance Manual Industry.